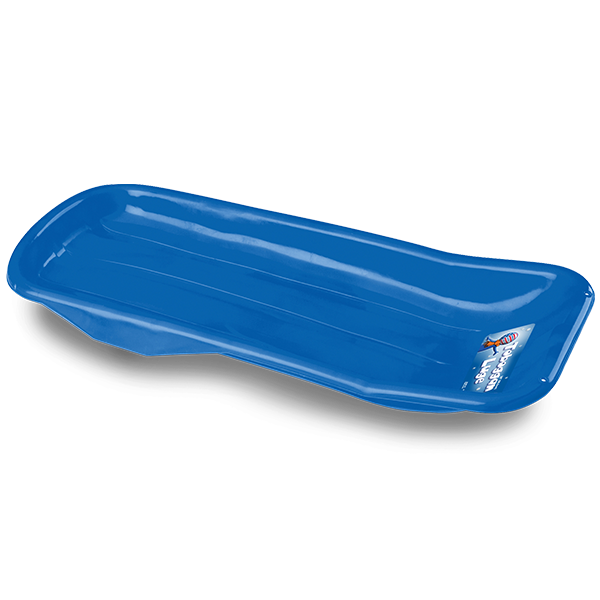 38" TOBOGGAN | American Plastic Toys Inc. This sporty toboggan ensures optimal sledding fun! It offers high performance in a compact size with a tapered design for a fun and fast ride. Packed in assorted colors.